Let’s Work Together To Help Your Family! 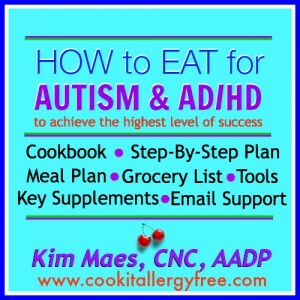 Kim Maes, CNC, AADP, Autism and AD/HD Nutrition Specialist, focuses on helping families that are struggling with the challenges of a family member on the Autism Spectrum or dealing with an AD/HD Diagnosis. 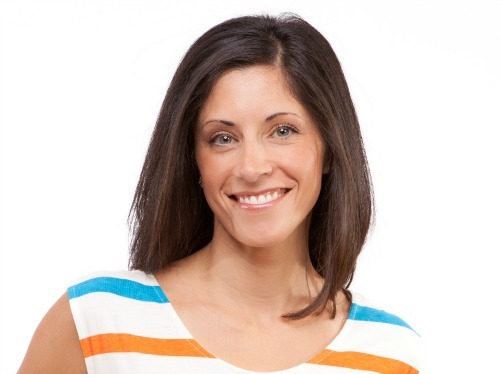 Kim focuses on a nutritional approach to heal some of the underlying triggers and symptoms. She has created a step-by-step plan that shows you how to incorporate the most healing foods, nutrients, and supplements into your child’s (and your entire family’s) every day life. Because there is such a connection and overlap between the gut, the brain, and the immune system, it is crucial to focus first on healing gut-inflammation so that nutrient deficiencies and absorption issues can be restored to help the brain function at the most optimal level. 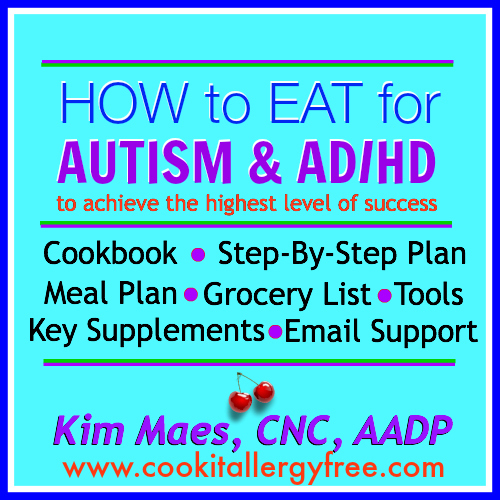 The process of healing children with autism begins with taking charge of their diet! √ Guide that includes the crucial intestinal-healing steps, most important foods to remove from the diet, most nutritious and intestinal healing foods to add to the diet, and 40+ recipes that show you how to do it all. Do not let yourself get overwhelmed through this process. If you can work with someone who will walk you through it, you can learn which path will be the best for you and your family to follow to ensure your child is getting the best nutrition possible to thrive and succeed. *If you live in the Phoenix area and are looking to work together, call Kim Maes today and to see if her services can help you and your family. **If you live outside the Phoenix area and would still like to work with Kim, she also offers phone/email packages that include everything listed above, minus the in-house cooking session and grocery shopping tour. If you are looking to just have the guide and materials that are above, without the coaching support/cooking session/grocery tour, you can simply order all of the materials listed above RIGHT HERE. This program will make you feel like you can do this. It is a lifestyle change. It is not only a diet. You will realize that, by making SIMPLE and very DOABLE healing changes, your entire family will also see huge improvements in health, in energy levels, in focus, in immunity, and in concentration and moods.